Hey guys, looking for a Wireless Qwerty keyboard that help you to manage typing on your Mobile phones, Tablets or even on PCs ? Then I got a perfect solution for you. The kit Bluetooth keyboard is a perfect accessory for your Phone or tablet if you are into lot of texting, mailing or even blogging. If you happen to be a travel blogger who travels to many places of interests, It's uncomfortable to carry a laptop with you. so, this slim and lightweight Bluetooth keyboard will easily fit into your bag so that you can carry along where ever you go. 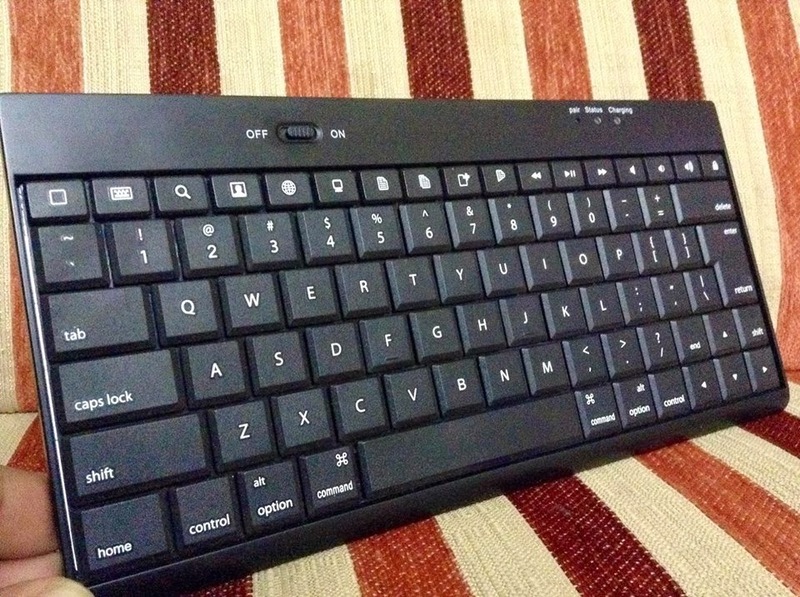 The Slim Bluetooth Keyboard by KIT is a wireless qwerty keyboard or simply a Bluetooth keyboard that works with the help of established Bluetooth connection between a Mobile device and the Keyboard. The KIT wireless keyboard kit comes with a Qwerty keyboard and a charger. Use the charger to charge the device before you use it. 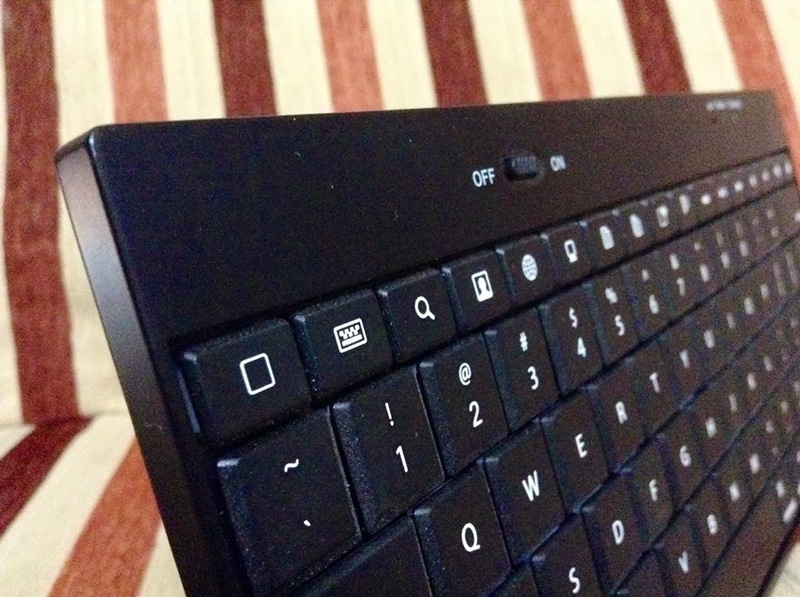 After charging the device, find the button that is used to switch the keyboard on and enable Bluetooth pairing. Once the device is switched on, turn on Bluetooth on the mobile device which you want to connect the keyboard with. Scan for devices and find the KIT wireless keyboard and just click on pair option. The devices get automatically paired and that’s it, the device works. Type and check for the working of the keyboard. 1. The device is pretty much lite weighted and doesn’t bother carrying it with you. 2. The battery duration oe battery life of the keyboard is impressive. 3. Its easy to type on the wireless Keyboard than on your PC’s keyboard since. 4. Quick typing is possible for people who text a lot. 5. Compatible for iOS, Android Smartphones and also for Windows phones. 6. Can use the device from 10 meters distance. 1. Though the device is easy to carry, it doesn’t fit in your pockets. 2. A few water drops on the keyboard and the circuits gets damaged. 3. The dust removal process is quite a difficult task. Device Battery Life : 90 days on standby and 90 hours of working. Device Dimensions : 243 x 119 x 6mm. Device Charge time : 2-3 hours.